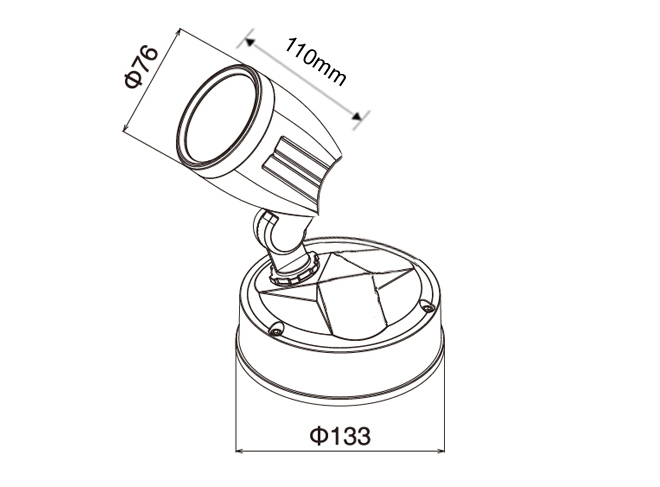 Description: Our Sentry Spotlight provides an efficient and cost effective solution for outdoor lighting. 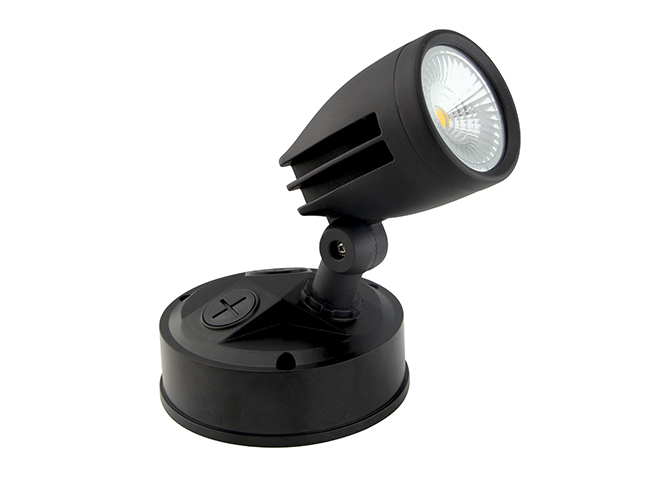 Provides a consistent wash of Neutral White LED light. Ideal for a BBQ area, backyard area, under eaves, front garage etc. IP54 rated. 3 Year Replacement warranty. Available in Black and Silver.